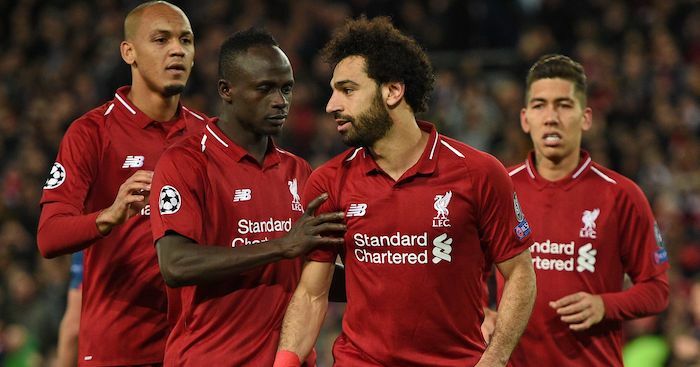 Barcelona have had a bid accepted for a £67m Chelsea star, while Liverpool and Man Utd have made a pledge to a Real Madrid midfielder, according to Sunday’s European papers. Chelsea have accepted Barcelona’s most recent bid for star winger Willian, according to the latest reports. 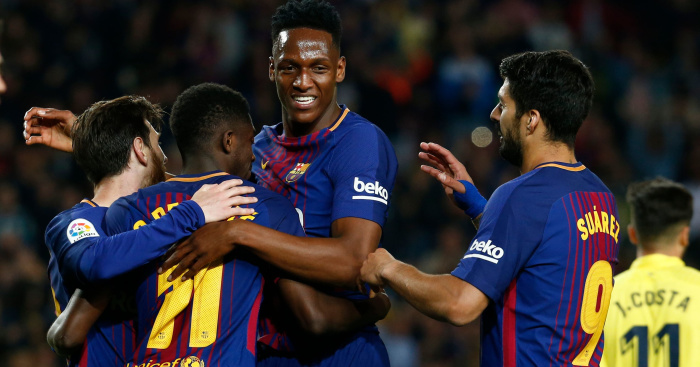 Sky Italia claim that the Blues have struck a deal with the LaLiga giants which would see them receive £67.1m for the Brazil winger. Willian is expected to put pen to paper on a five-year deal worth €40million, the report goes on to state. The Sun stated last week that the former Shakhtar star has decided to leave Chelsea, despite Maurizio Sarri’s appointment as new boss. 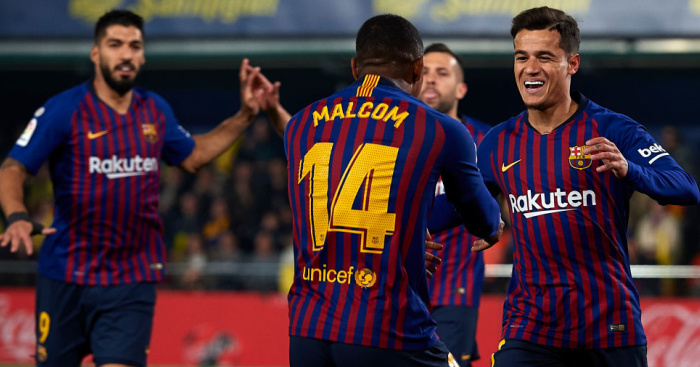 They also add that the 29-year-old talked about a move to the Nou Camp with Philippe Coutinho during the World Cup in Russia this summer. 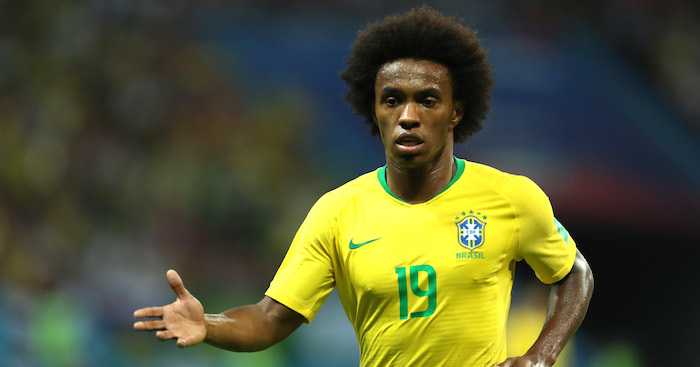 Willian has also been extensively linked with a reunion with Jose Mourinho at Manchester United. 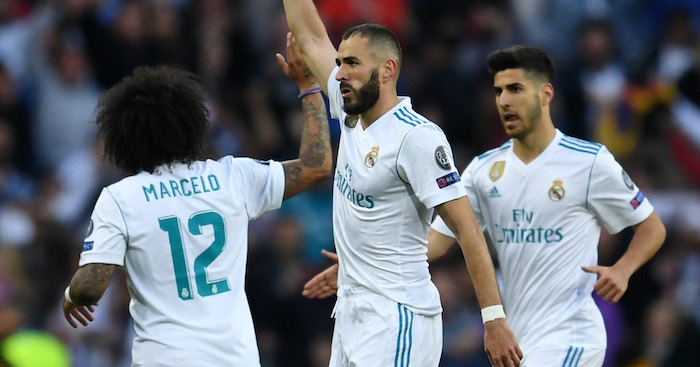 Manchester United and Liverpool have both reportedly made promises to a Real Madrid star who wants out of the club. 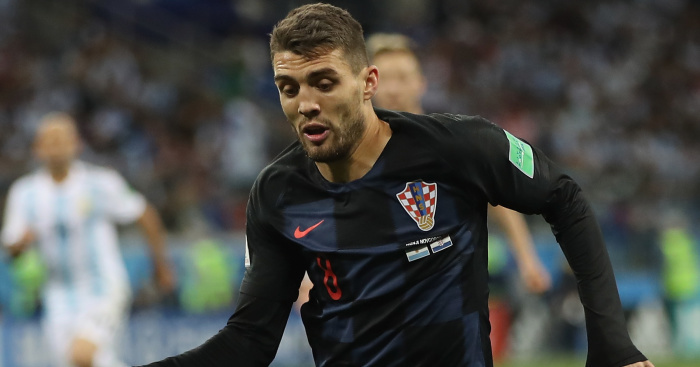 Croatia international Mateo Kovacic is apparently on the summer wishlist of both United and Liverpool amid uncertainty over his future at Real. Kovacic was part of the Croatia squad that reached the World Cup final in Russia this summer, but has struggled for game time in Madrid since his move from Inter Milan. 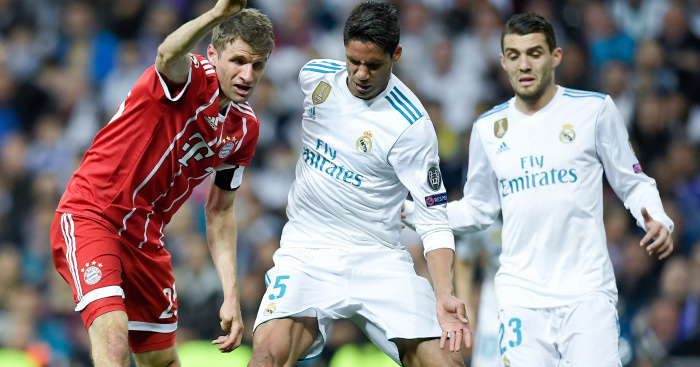 Toni Kroos, Luka Modric and Casemiro are all above him in the pecking order, leading him to voicing his desire to get a summer move. 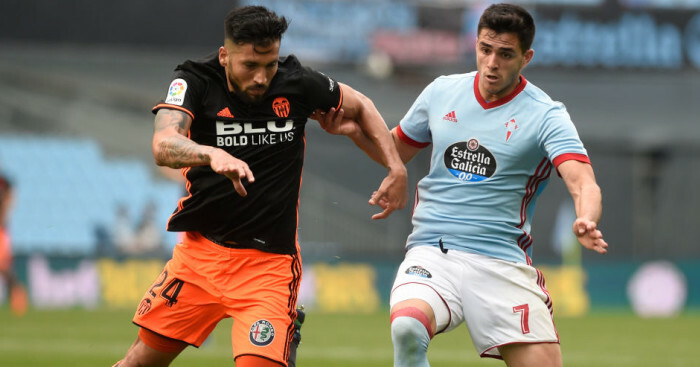 Now, Spanish outlet Marca claim that both United and Liverpool have made promises to the 24-year-old regarding game time. The paper believes that the Premier League giants have both told Kovacic that he will have a “starring role” at their respective clubs. 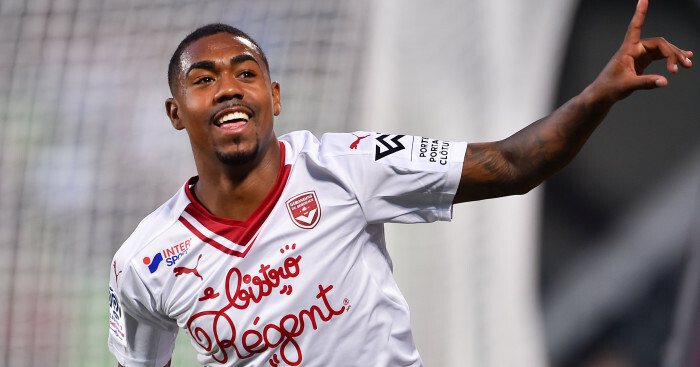 The player has this summer been linked with moves to former club Inter Milan, as well as Roma and Tottenham, while Man City have also been linked. 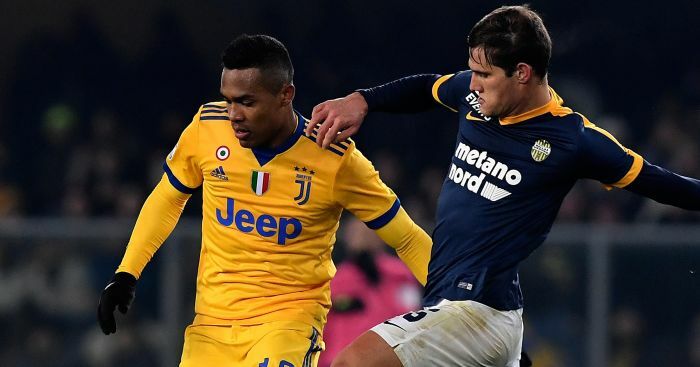 Juventus defender Alex Sandro will reportedly snub advances from Paris Saint-Germain to seal a summer move to Manchester United. 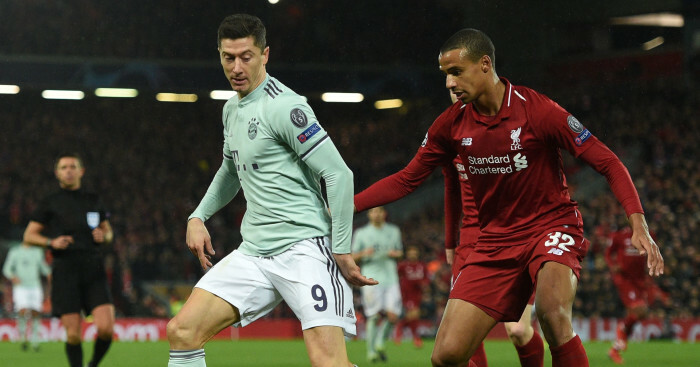 That is according to journalist Claudia Garcia, who Rai Sports that the Red Devils are set to beat PSG to the Brazil star. “I see Alex Sandro closer to Manchester United,” he revealed. Sources in France recently suggested that Sandro has also agreed terms with PSG, and that the Serie A giants had named a £60m price. 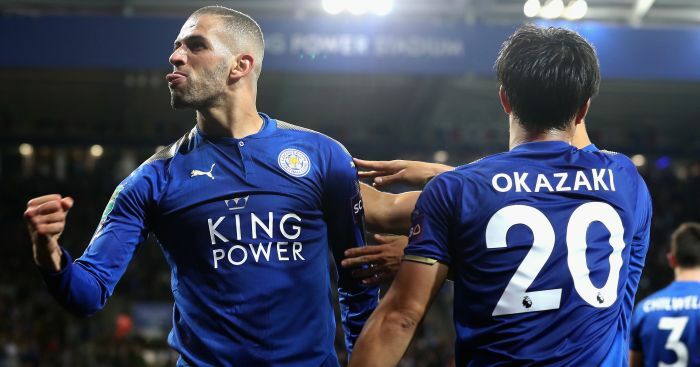 However, Mourinho is not finished with his pursuit of the former Porto man, with The Independent claiming earlier in the week that the United boss will make another move for the defender this summer. Atletico Madrid are reportedly considering a deal to sign striker Olivier Giroud from Chelsea this summer. Sky Sport Italia are claiming that Atletico’s proposed move has stemmed from a failure to land Nikola Kalinic, with the La Liga giants said to be losing patience with Milan over the deal. 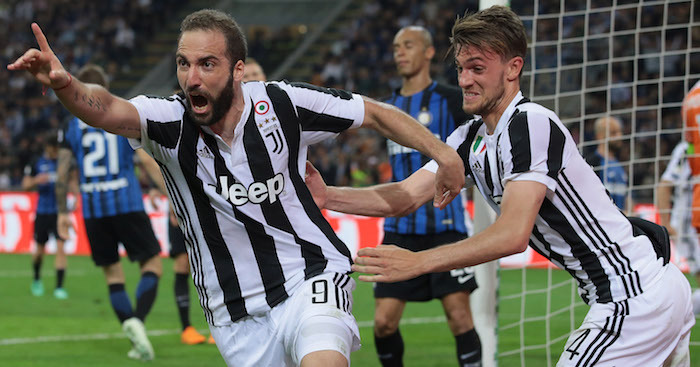 Giroud only joined Chelsea from Arsenal in January but the FA Cup winners are said to be prepared to sanction his exit due to their pursuit of Juventus frontman Gonzalo Higuain, according to transfer guru Gianluca Di Marzio. 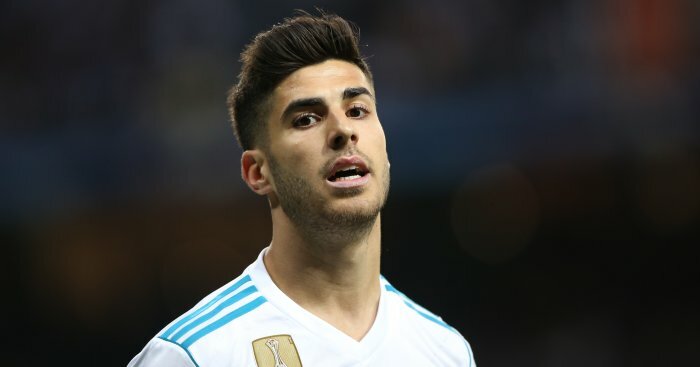 There has reportedly been a meeting in London between Atletico and Chelsea officials regarding the France star, who helped his side to World Cup glory despite failing to score throughout the whole tournament. Atletico’s failed attempts to land Kalinic appears to be due to Milan’s recent takeover by the Elliott Management Corporation, leading to uncertainty regarding current ins and outs at the San Siro.